1. Follow my blog. If you are not already following, click on the link at the right and sign up. 2. 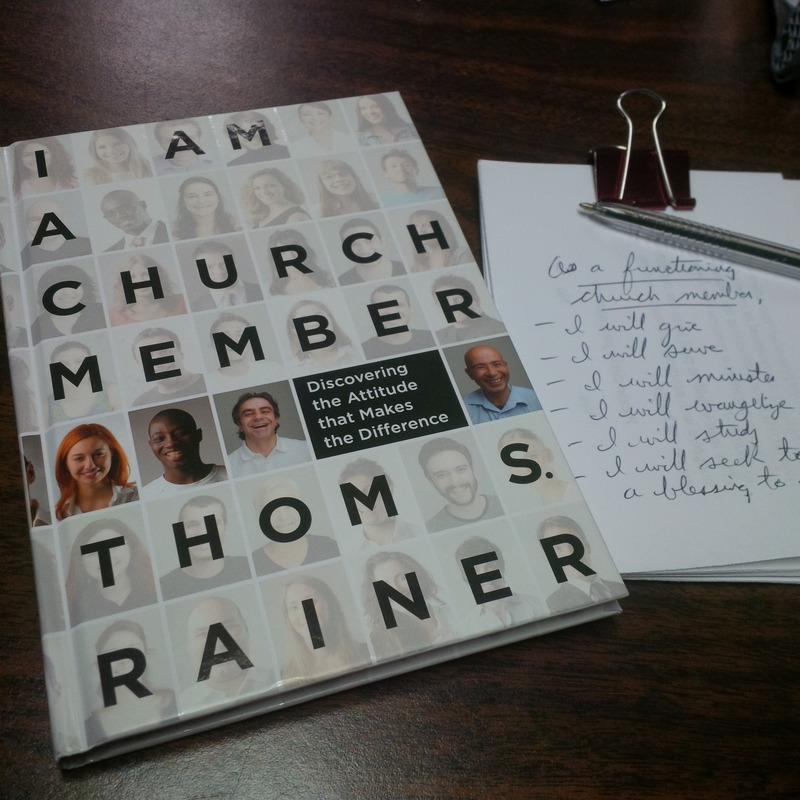 Leave a comment below telling me what your church does, or what you wish it would do, to disciple new members. You must leave me an email address in the comment, so that I can contact the winner.